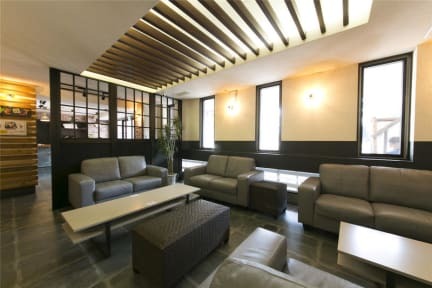 Ideally located just steps from Shin Imamiya Train Station, this hotel features a large public bath and free Wi-Fi. Abeno Harukas, Japan’s tallest building with a sweeping view of the city, is a 5-minute train ride away. 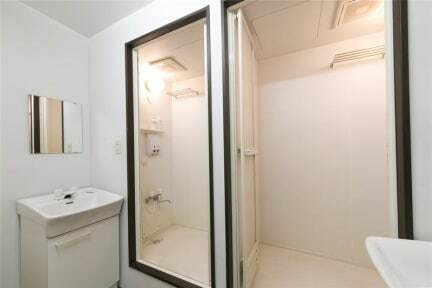 Hotel Shin-Imamiya has various rooms including Japanese-style rooms with traditional futon beds and capsule rooms with unique sleeping pods. While staying at the Shin-Imamiya Hotel, guests can use a shared kitchen to prepare their own meals. A communal sauna is available, and massage services can be arranged for a fee. Laundry facilities can be used on site.